Between copayments, deductibles, and coverage exclusions, Medicare does not cover all medical expenses. 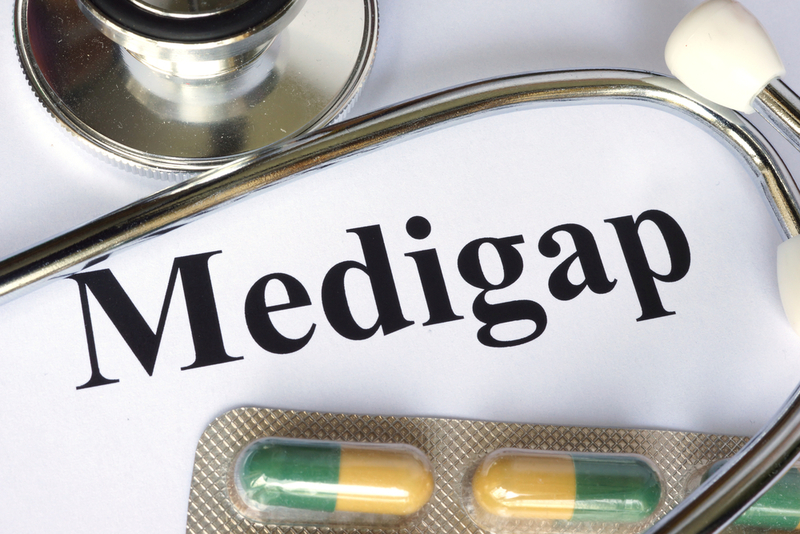 Offered by private insurers, Medigap (or “supplemental”) plans are designed to supplement and fill in the "gaps" in Medicare coverage. There are 10 Medigap plans currently being sold, identified by letters. Each plan package offers a different combination of benefits, allowing purchasers to choose the combination that is right for them. As a result of legislation passed by Congress in 2015, starting in 2020 Medigap insurers will no longer be allowed to offer plans that cover the Medicare Part B deductible – in other words, Plans F and C. ("Critics argue that Plan F makes it too easy for people to go to the doctor without thinking twice about the cost," observed the Chicago Tribune.) However, people currently enrolled in Plans F and C, as well as those who buy policies before 2020, may keep their F and C coverage for the rest of their lives.